New communities, new team members, new opportunities—there are plenty of new developments here at Avenida Partners. Our company is growing every day, in more ways than one, and we look forward to keeping you updated on all the exciting developments. 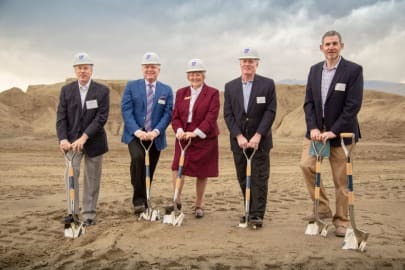 More than two dozen local dignitaries commemorated the groundbreaking of Avenida Watermarq at Germantown on November 1, 2018. 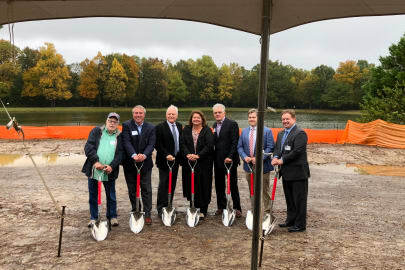 The Avenida team was proud to host a groundbreaking ceremony for our new Avenida Naperville community in Naperville, IL on September 26, 2018. Several members of the local community attended, including Mayor Steve Chirico, who spoke about Avenida providing a "needed housing source" for local seniors.